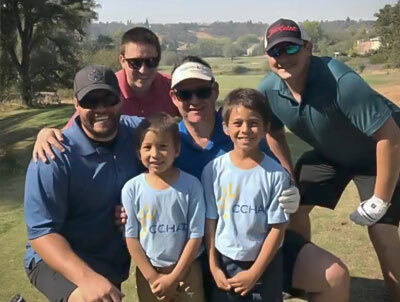 CCHAT's amazing community gathered on Friday at Whitney Oaks GC in Rocklin to participate in the 10th Annual KNCH Law Charity Golf Classic. This very generous firm has supported our program for the past three years. 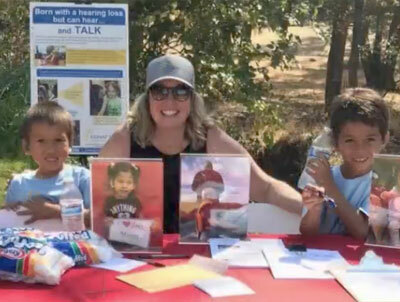 Over 130 golfers including CCHAT staff and CCHAT families, current and alumni, hit the links to raise funds and awareness for the listening and spoken language option. Dorian, our event ambassador, did a beautiful job thanking the crowd. 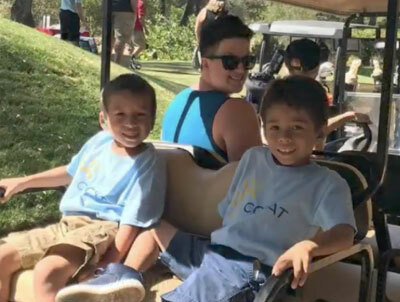 Ryan and Aieden, alumni students, made sure golfers understood what was happening at the CCHAT hole...have you ever tried to drive a marshmallow? Sponsors, vendors, donors and volunteers made this a day to remember! Scott Levin, Lisa Roth Marwaha, Juvy Lagumbay Hensley, Diane Durston, KNCH Law, Kara Smith, Charlotte Moore, Jen Schumacher, and Whitney Oaks Golf Club. The law firm of Koeller, Nebeker, Carlson, & Haluck, LLP has a strong history of community involvement and charitable giving. 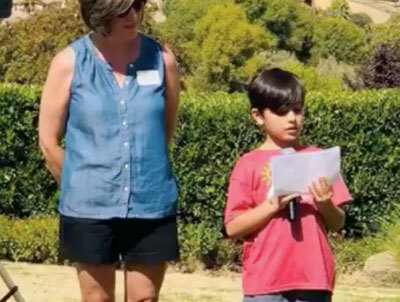 They believe that businesses who truly care for their community take a comprehensive approach that ultimately leads to the undertaking of charitable endeavors. Accomplishing this goal would not be possible without the continuous support that the business community provides. All proceeds from the tournament will benefit CCHAT.